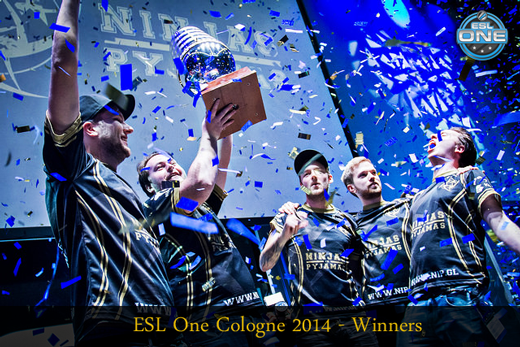 Congratulations to Ninjas in Pyjamas on winning the ESL One Cologne 2014 CS:GO Championship. They take home $100,000 of the $250,000 community funded prize pool. Ninjas in Pyjamas won match 2-1 over Fnatic, in one of the most watched and intense grand finals ever. If you missed any of the matches or want to watch the highlights, you can download all the games from the ESL One Cologne 2014 tab in the WATCH menu. 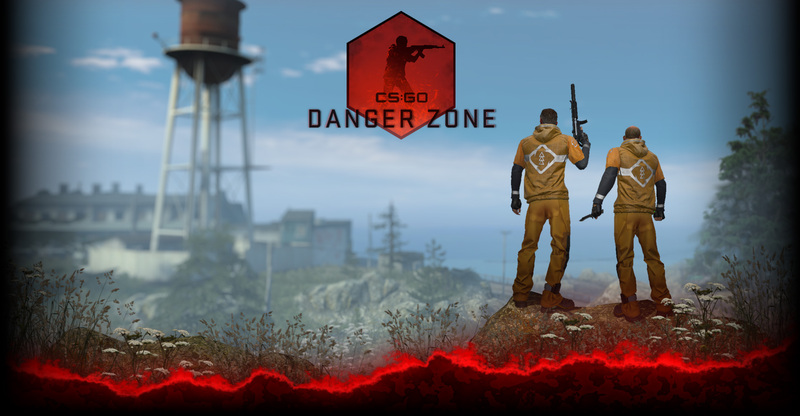 We’d like to thank all the teams, everyone at ESL, and most of all the Counter-Strike community for making this tournament possible.